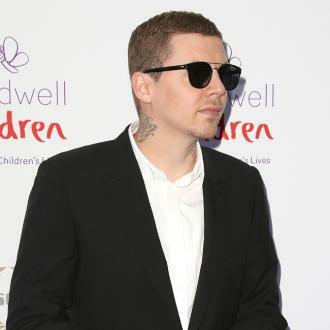 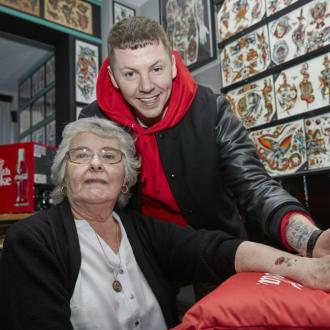 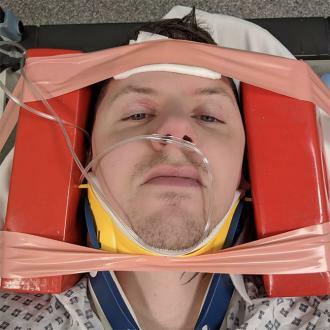 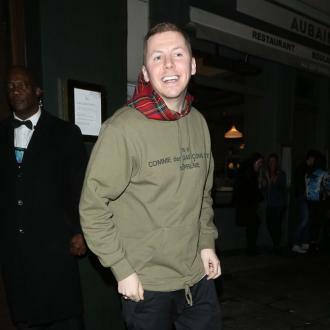 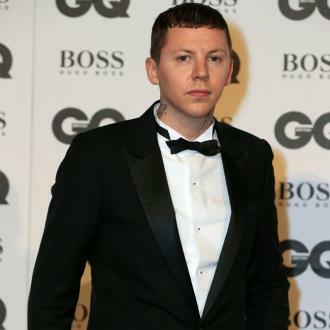 Professor Green has helped open a Coca-Cola Tattoo Studio for people over the age of 70 - and his nan was the first to get inked. 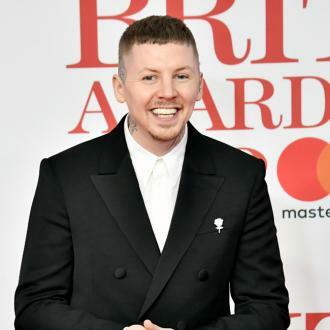 The 34-year-old musician and his grandma, Nanny Pat, helped open the doors of the exclusive OAP tattoo studio in Shoreditch, London, on Tuesday (06.02.18), to celebrate the launch of a new advert for Coca-Cola Zero Sugar, which encourages people to try something new. 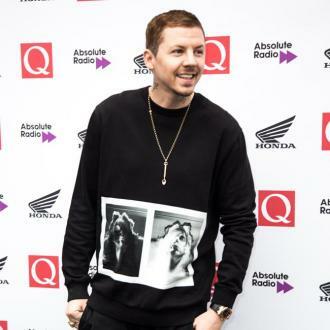 The studio offered free tattoos - or temporary inkings for those less brave - to everybody over 70 on Tuesday, and the 'Just Be Good To Green' hitmaker's nan was the first in the queue. 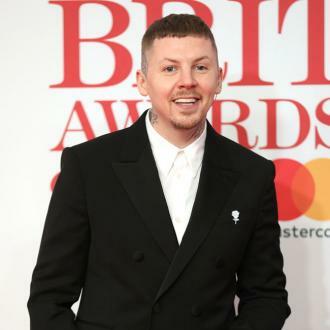 The new television advert is designed to remind people to branch out and try something new, and features an elderly man named Mr Hadley taking on a variety of daring activities such as riding a motorcycle, diving into a pool, and telling his long-lost love how he feels about her. 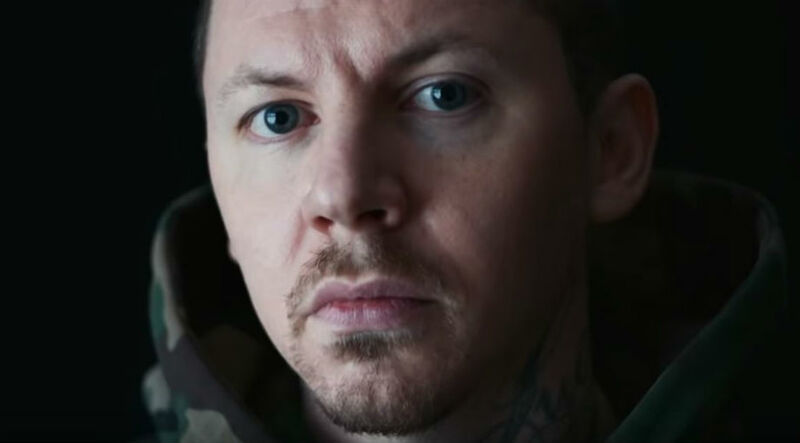 Coca-Cola's OAP tattoo studio was open from 11am to 7pm on Tuesday, and took over the spot usually filled by famed tattoo spot Cloak and Dagger.